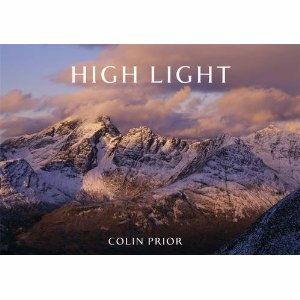 A new collection of work by leading landscape photographer Colin Prior is published in his latest book, High Light. Spending the last five years in the Scottish Highlands and Islands, Prior has captured the transient nature of the landscape often camping on mountain summits to shoot at dusk and dawn. In addition to his trademark panoramas from the mountain tops, he explores the detail in shots of close up nature, to reveal order amongst chaos.